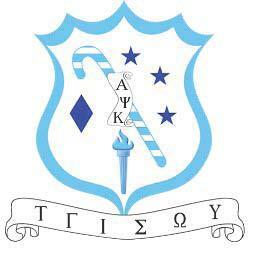 PI Colony was started on the great day of March 26, 2005. The first member to cross the burning sands into the Oasis of Alpha Psi Kappa Fraternity Inc. was Bruh Aleathia "KiLmAtic" Green in the Spring of 2005. 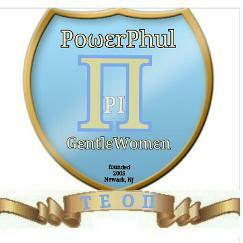 She was number three (#3) in the "Kollaboration of Kanes"
The Gentlewoman of PI Colony are dedicated to the motto "The Women in Service with Unity", to community service, and ensuring that we not only see the needs of homosexuals and heterosexuals but we also uphold the principals that are uplifting. True Bruhhood is our purpose as we strive to be leaders in our community, dedicating ourselves to PI and our organization by making a difference in the lives of others.